If the project that you have pledged to has not ended, you can still edit or delete your pledge. 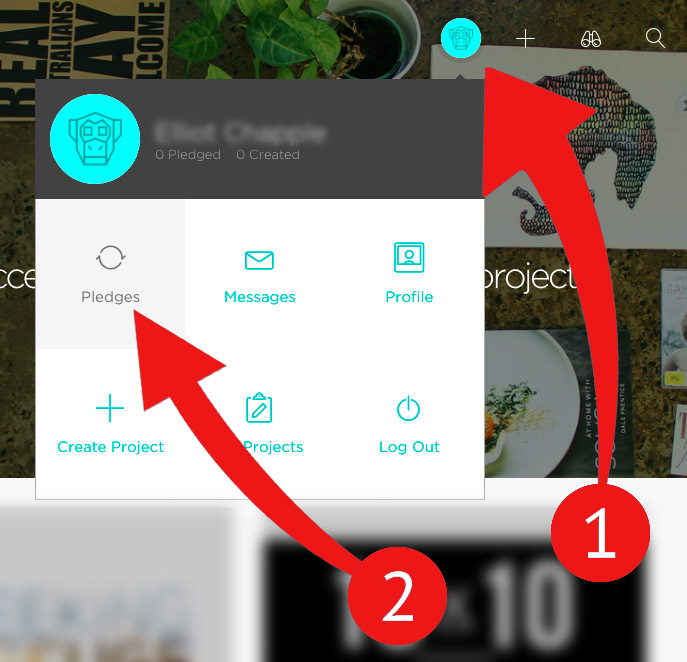 After you have logged in to Pozible, choose 'Pledges' under the circle menu in the top right hand corner. This will bring you to a list of all pledges you have made. Next to the pledge that you want to change, choose 'edit'. 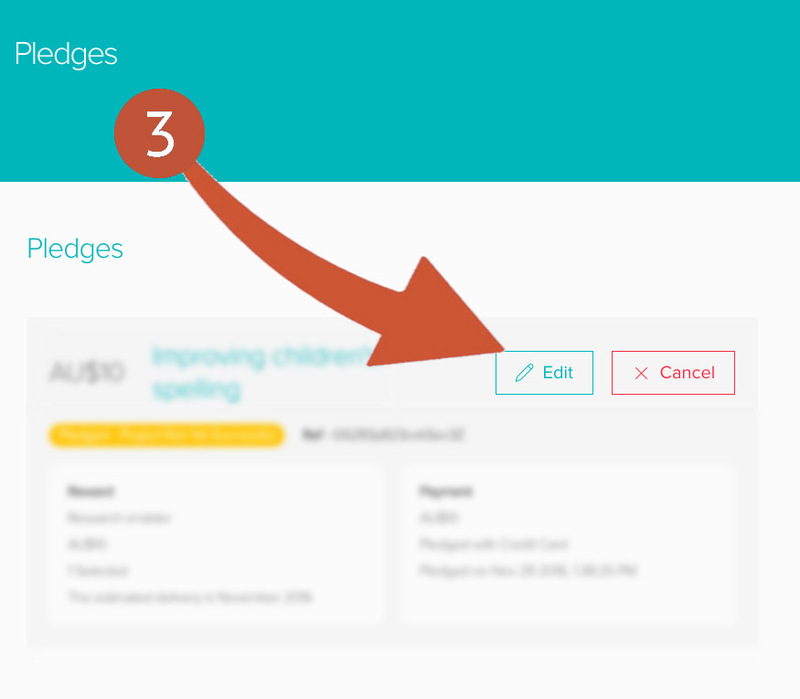 If the 'Edit' or 'Cancel' buttons aren't there, it means the project has ended already and you will need to contact us for pledge edits or cancellations.